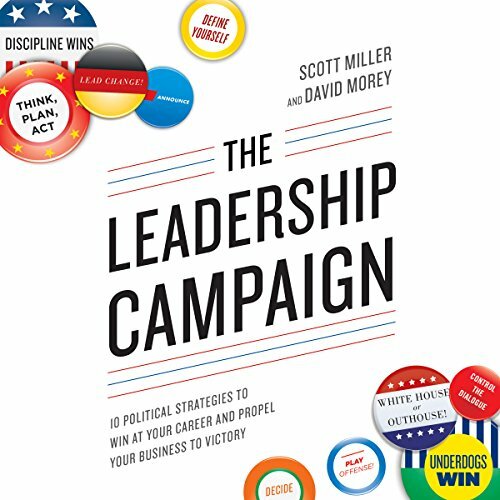 Showing results by author "Scott Miller"
The Leadership Campaign is a playbook for winning in the reality of today's competitive global business environment. Each of the 10 steps it offers was learned on the most intensely competitive global battlefields. Thirty years ago, the authors were top-tier political consultants who could boast of a dozen presidential wins around the world. Candidates hired the authors' company to apply to their political campaigns what the authors knew about business communication and marketing strategy. 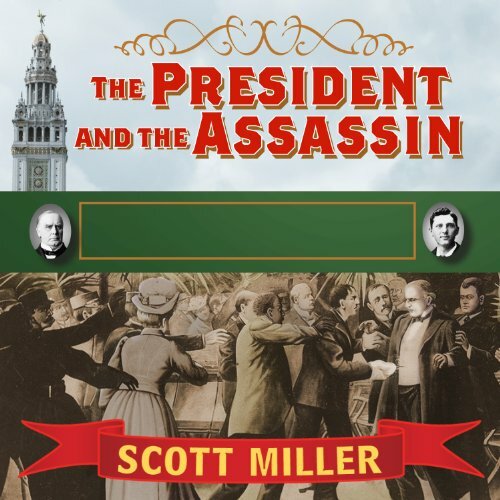 In 1901, as America tallied its gains from a period of unprecedented imperial expansion, an assassin's bullet shattered the nation's confidence. 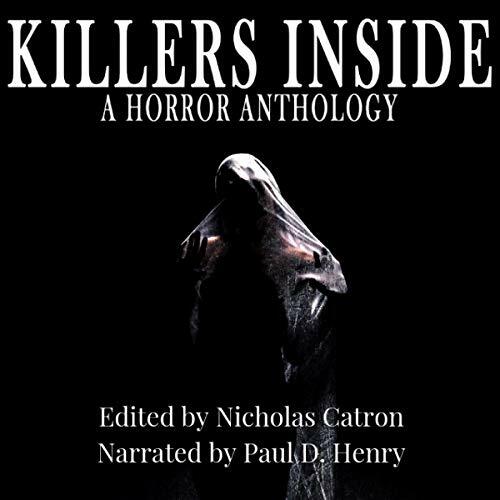 The shocking murder of President William McKinley threw into stark relief the emerging new world order of what would come to be known as the American Century. This is the secret and suspenseful account of how OSS spymaster Allen Dulles led a network of Germans conspiring to assassinate Hitler and negotiate surrender to bring about the end of World War II before the Soviet's advance. 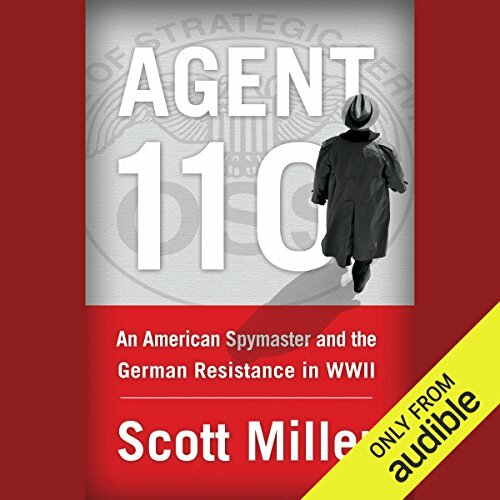 Agent 110 is Allen Dulles, a newly minted spy from an eminent family. Dulles met with and facilitated the plots of Germans who were trying to destroy the country's leadership. This is a true epilepsy saga from age 11 to age 53. 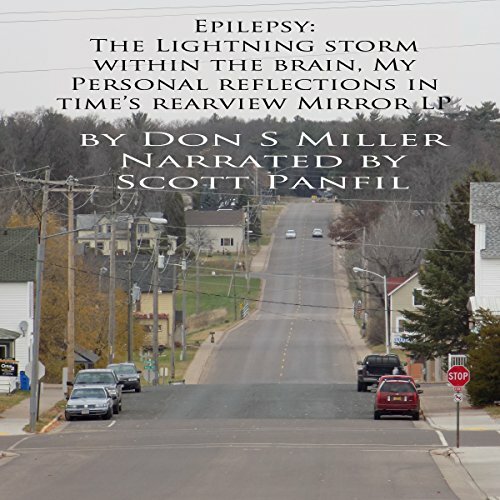 Don Miller has had epilepsy for 42 years now. 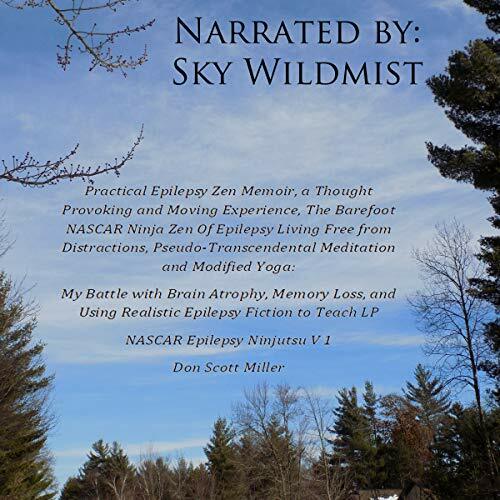 Epilepsy: The Lightning Storm follows an automotive format: the human, the car; the engine, the brain. The brain is like a car's engine - it controls what we do and where we go, and some of us have faulty electrical systems. 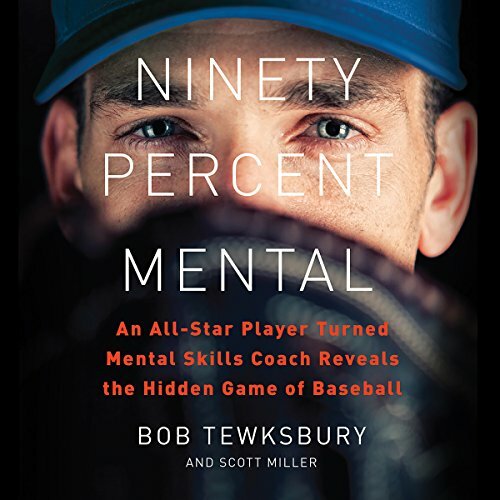 In adolescence, testosterone shifted my brain into overdrive and flicked the seizure switch. So began a 40-year-journey on epilepsy's electric highway. Zen self-cope and Zen self-love yourself mentally and physically. True love requires trust, and trust requires honesty. Never, ever, forget that you are important, too. 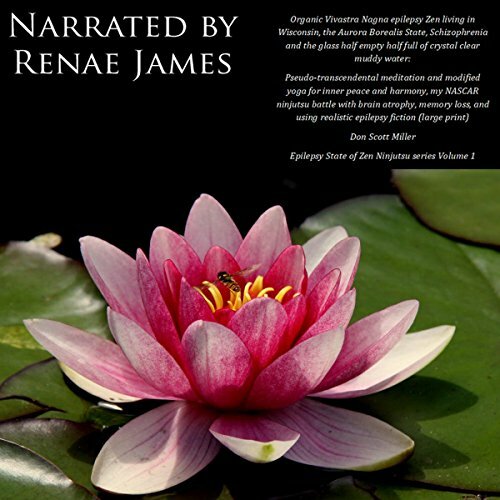 I will state that though listed as a memoir, this is for the most part a fiction book subject (epilepsy Zen). They say that Yin Zen questioning is talking to your higher consciousness; epilepsy Zen meditation is contemplating your navel or lower than your tanzen - doorway to the hara and hearing the giant ocean roar from within a fragile seashell and learning the Yang illuminating answer. 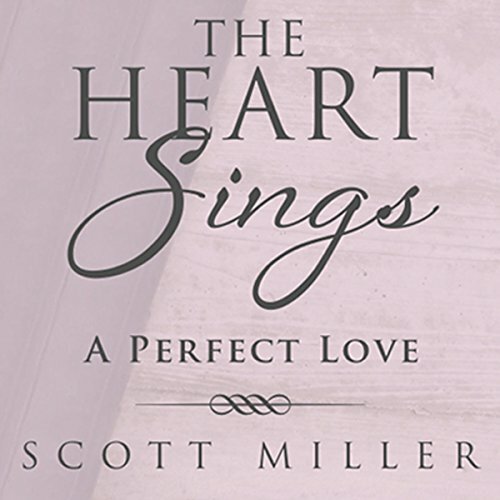 Scott Miller knows there's something special about Maria Chavez the first time he sees her. A first kiss goes sour, but he gets a second chance when he takes her to the senior prom. Love isn't in the cards - at least not yet - as they leave early in his 1972 Cutlass Supreme. Thirty six years pass, 32 of them with Miller married to another woman. This isn't love. At least, it's not what he desires. Life itself seems empty - until he receives an email from an old flame.